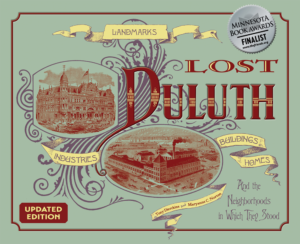 Melvin Forbes was born in Bridgewater, Massachusetts, in 1848 and came to Duluth in 1870 to run a book and stationery store, but soon turned his attention to the grain trade. By 1874 he was working as a bookkeeper for George Spencer & Co. and later became a partner in the firm. 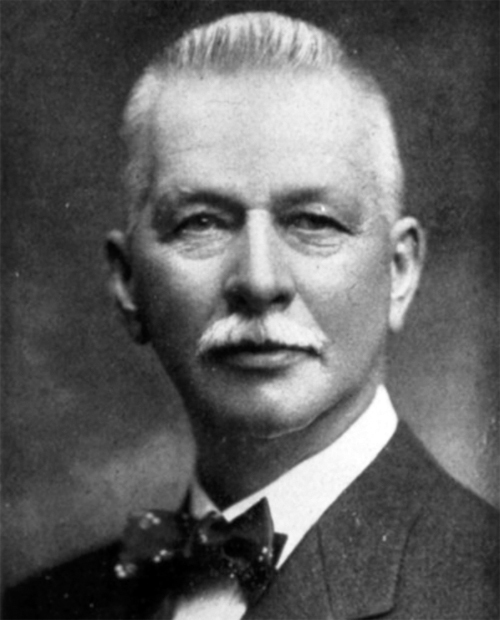 In 1882 George Spencer became the first president of the newly formed Duluth Board of Trade. Forbes, a charter member of the Board, would serve as the Board’s president from 1885 to 1886. Together he and Spencer commissioned renowned St. Paul architect George Wirth to design the Board’s first headquarters, the Metropolitan Building at 113–119 West Superior Street. During the same time he served as the Board of Trade’s president, Forbes married Ida Raymond of Grand Rapids, Michigan, and built her a mansion in Ashtabula Heights. Before he married, Forbes—like so many other single men of means in 1880s Duluth—lived at the St. Louis Hotel on Superior Street and was a charter member of the Kitchi Gammi Club. Forbes also belonged to Northland Country Club, the Duluth Curling Club, and the Duluth Boat Club. He continued in the grain commission until 1894, when he became president of the Consolidated Elevator Company. Forbes died in 1907.